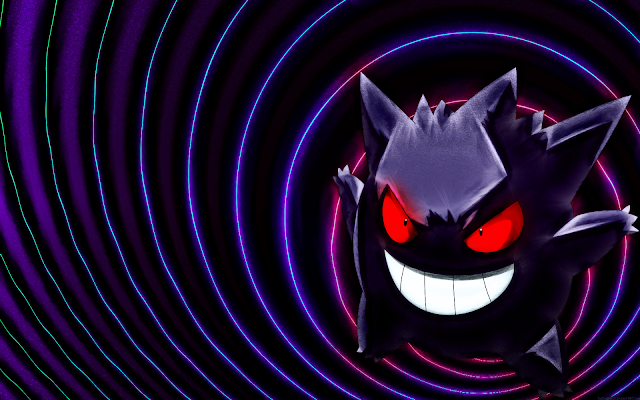 (怖い話)Japanese Horror Stories: What is Gengar's real identity? That question is about the weight of this Pokemon. As you can see, the Gengar's weight increases by a considerable amount when it evolves from Haunter. On the other hand, the height remains approximately the same. If you give some thought to this mysterious weight change, then you will realize that this can be explained with one simple theory. 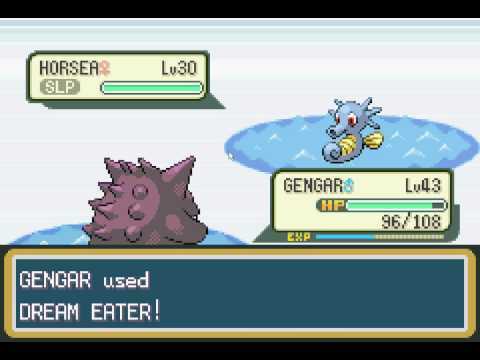 When Gengar evolves from Haunter, it takes control/ possesses another Pokemon. Yes, it's somewhat of a creepy theory. You might be interested to know, who is the Pokemon of which Gengar takes control/possesses? Clefable's height and weight are 1.3m/40.0kg. 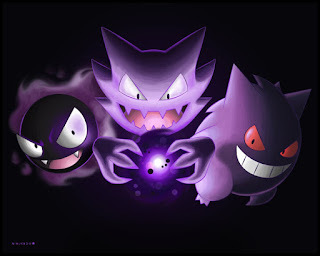 Resembles Gengar's height and weight, right? There is one more thing that proves this theory. 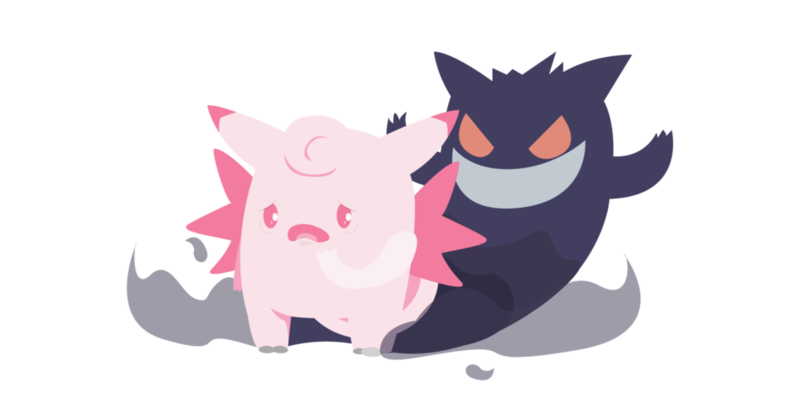 There are thorns like things on Gengar's back. You can find the same thorns like things on Clefable's back. It's quite scary theory, but it's the truth. Thanks for reading. I'm also not a big fan of pokemon.Haha. It's a repetitive game, but yeah I loved Black and White on DS.